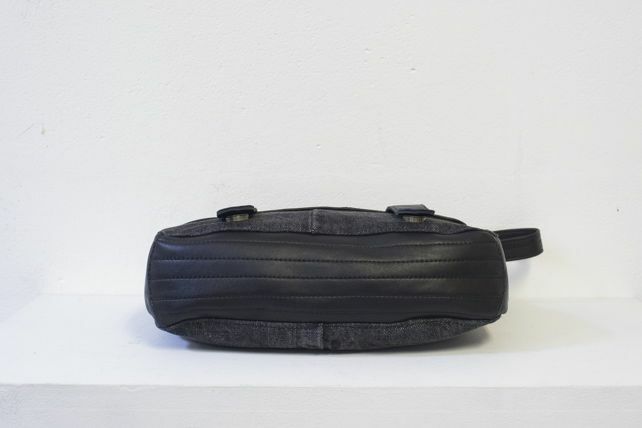 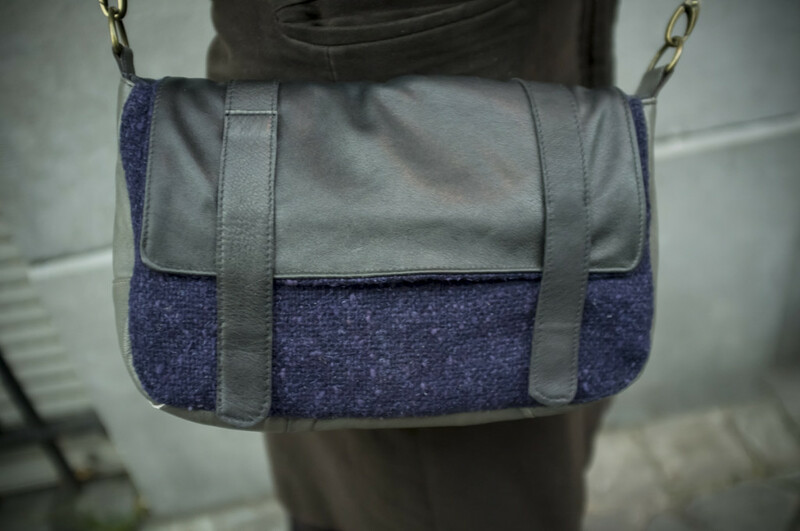 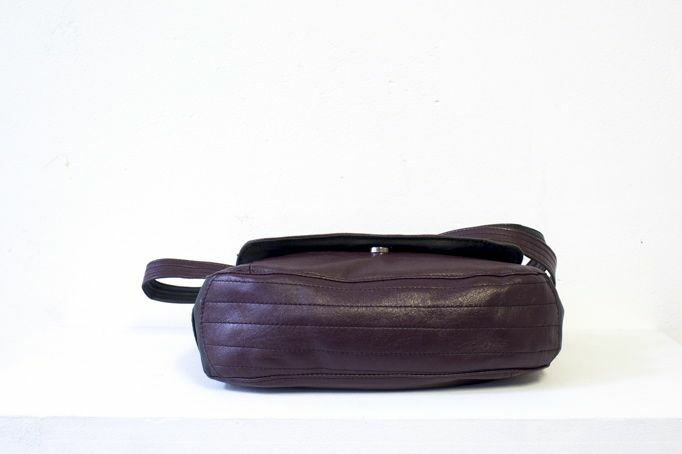 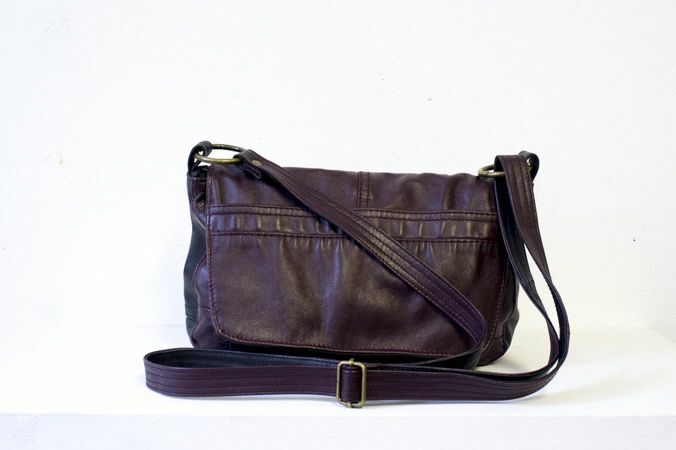 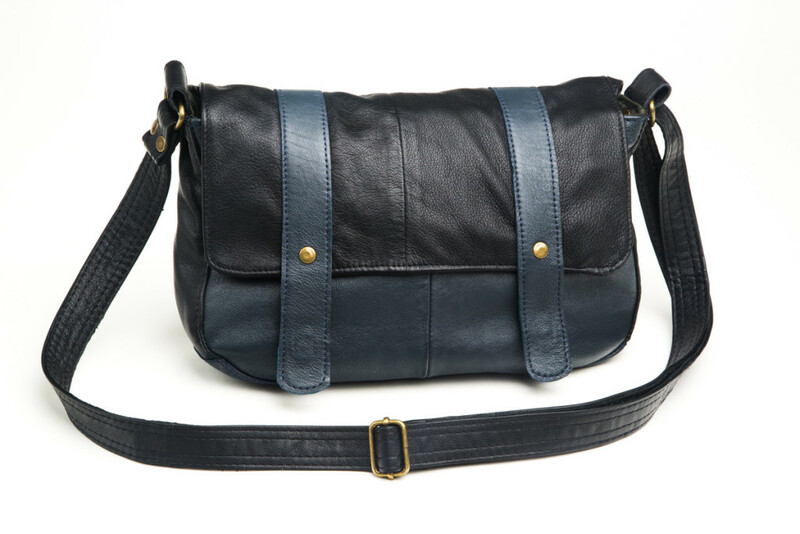 This cross body bag— the Parvis Purse— is named after a hip square in Brussels where people gather, drink and hang out. 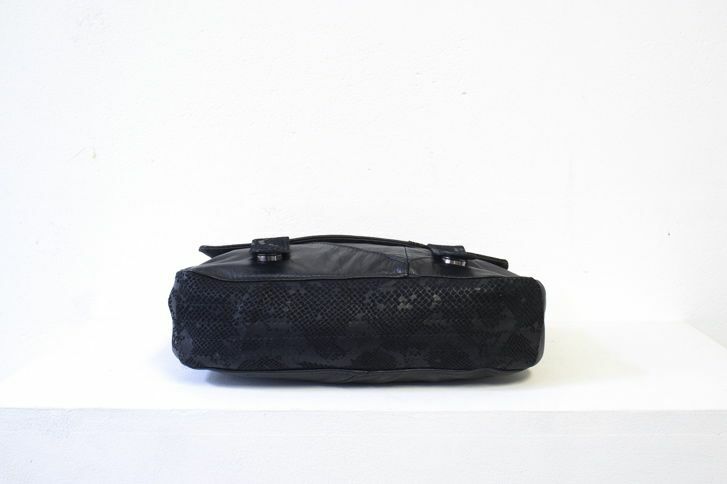 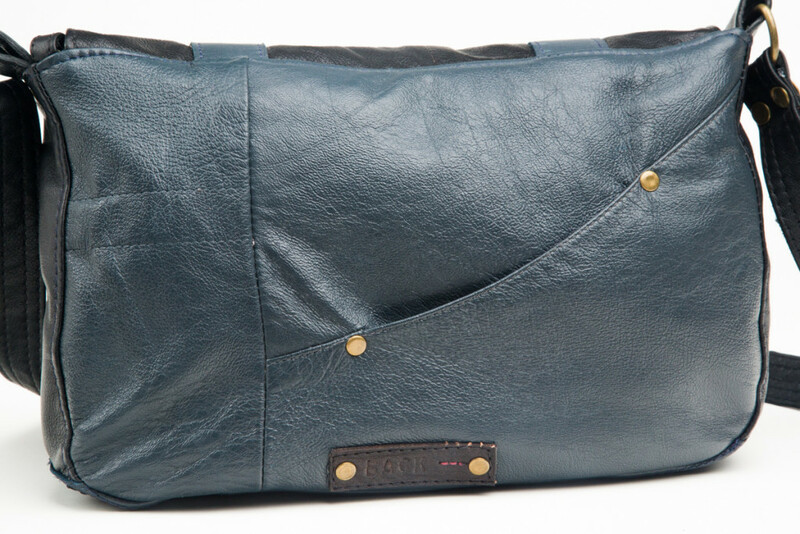 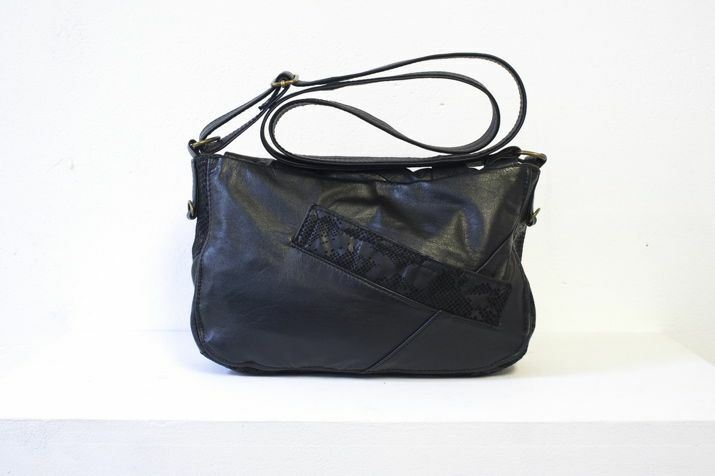 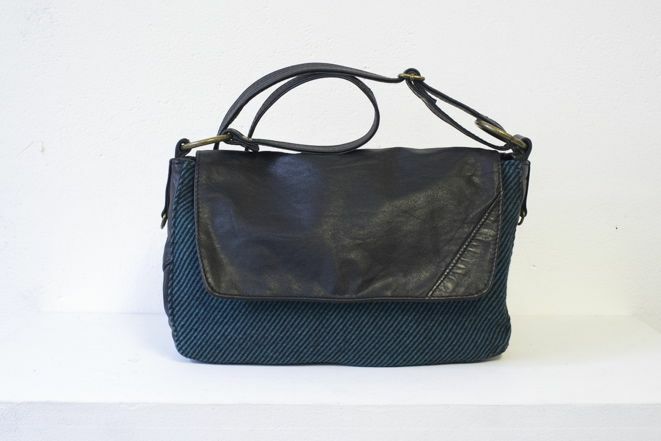 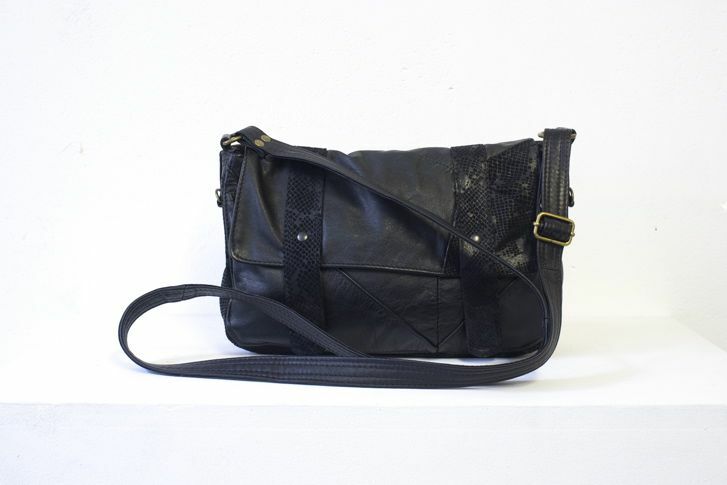 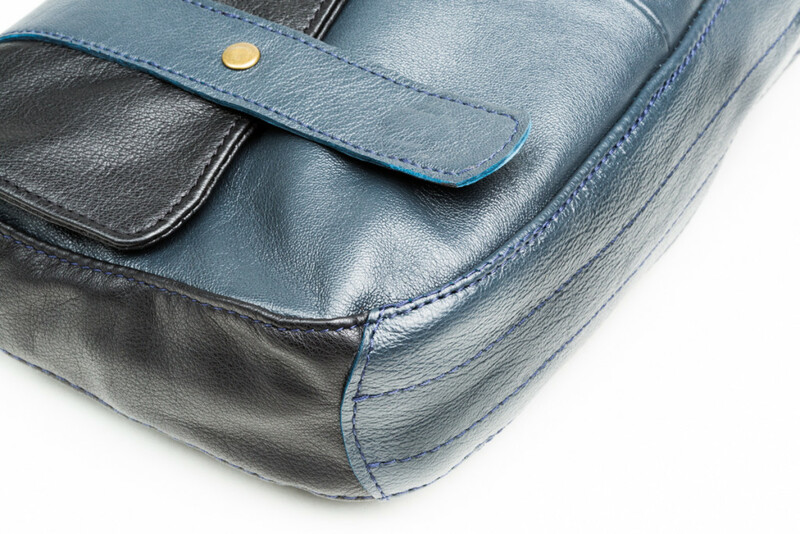 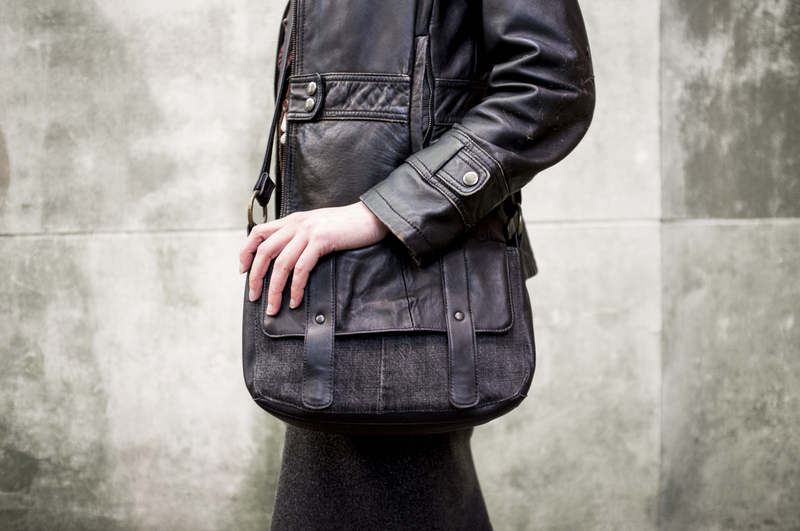 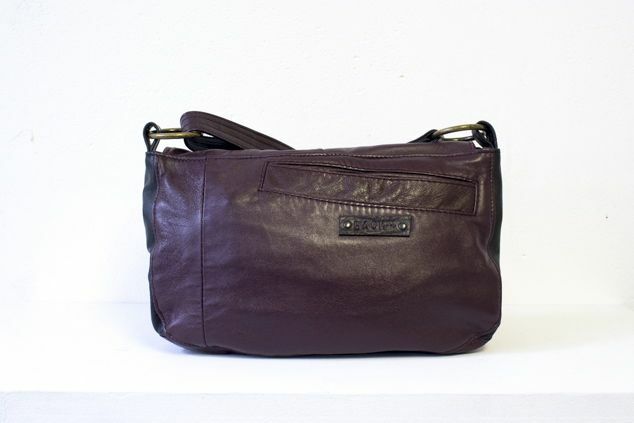 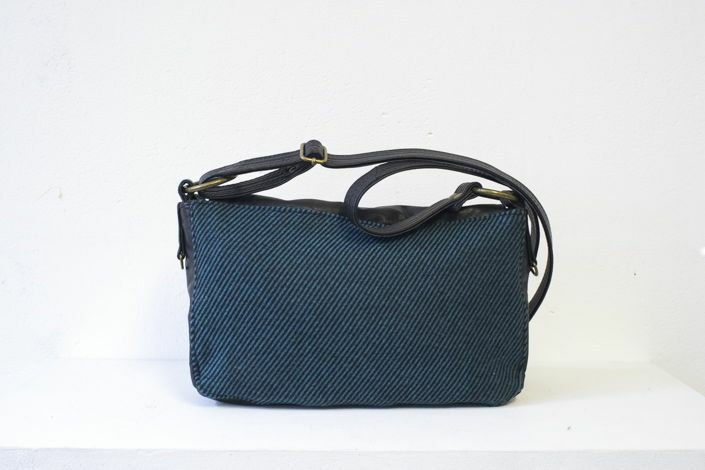 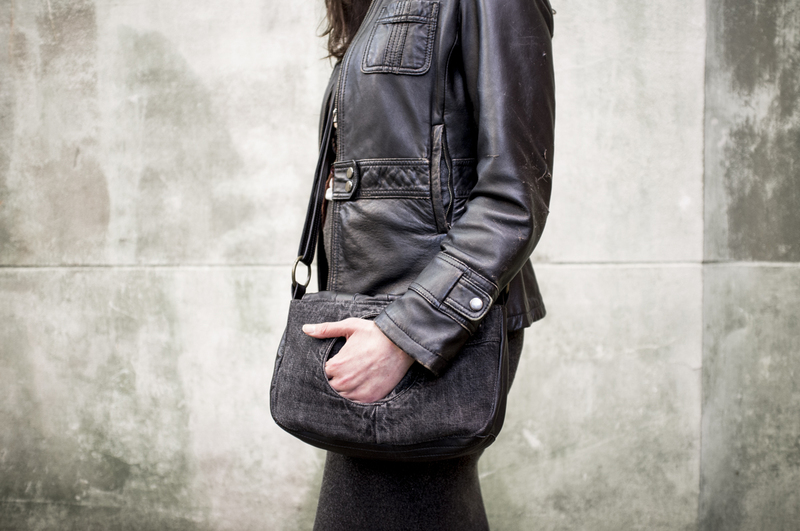 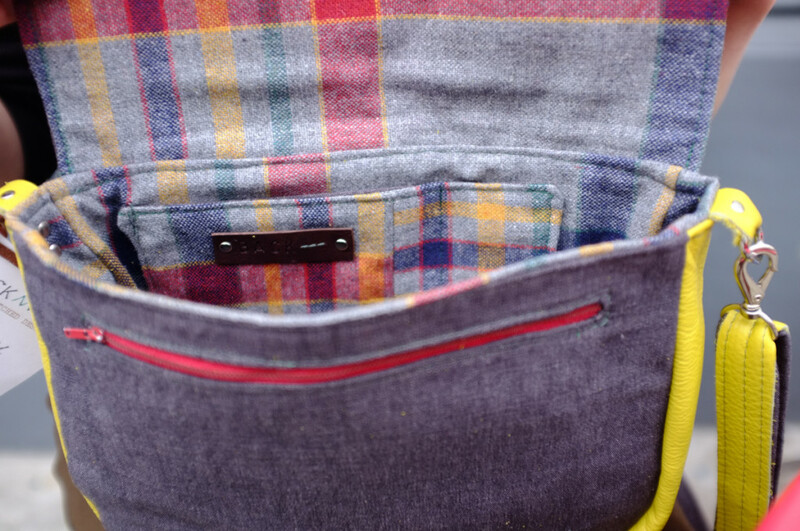 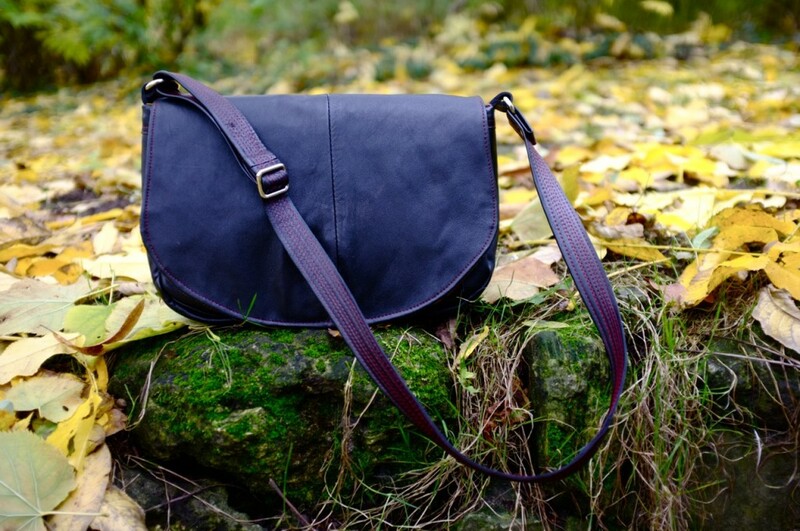 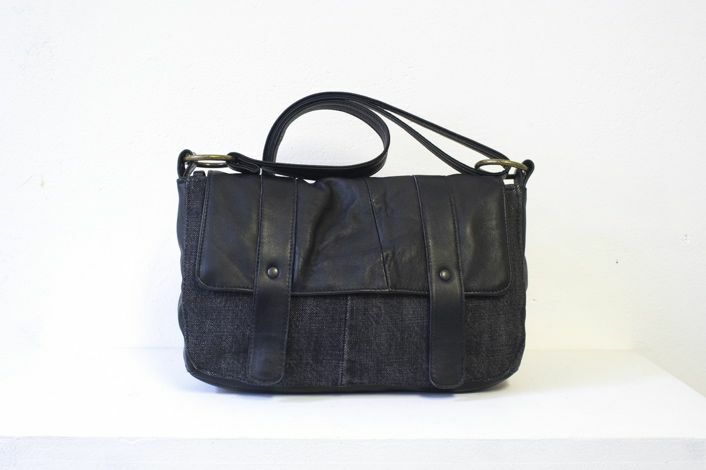 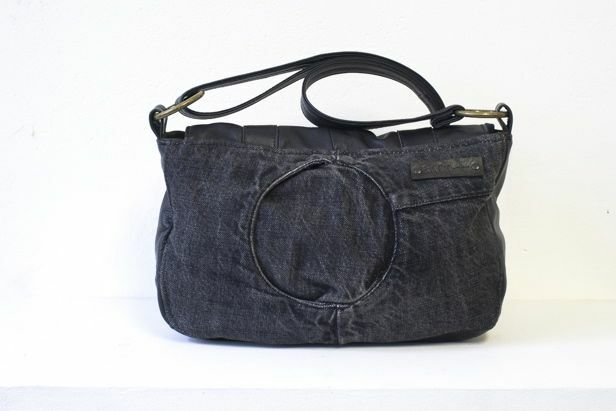 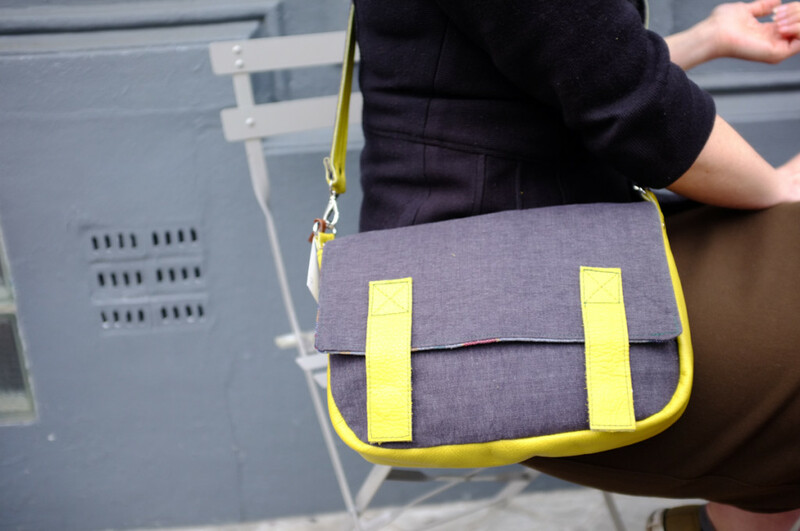 The parvis purse is the perfect go-to bag whether you live in the city or not. 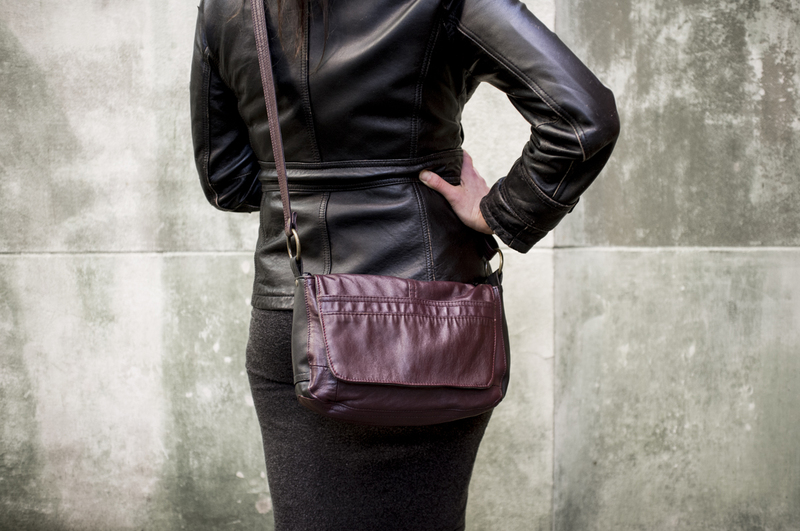 Ideally sized for someone who likes to carry everyday essentials plus a bit more, it has two zipper pockets (exterior & interior) for enhanced organization, a reinforced leather bottom, and an elegant style that can be worn day or night. 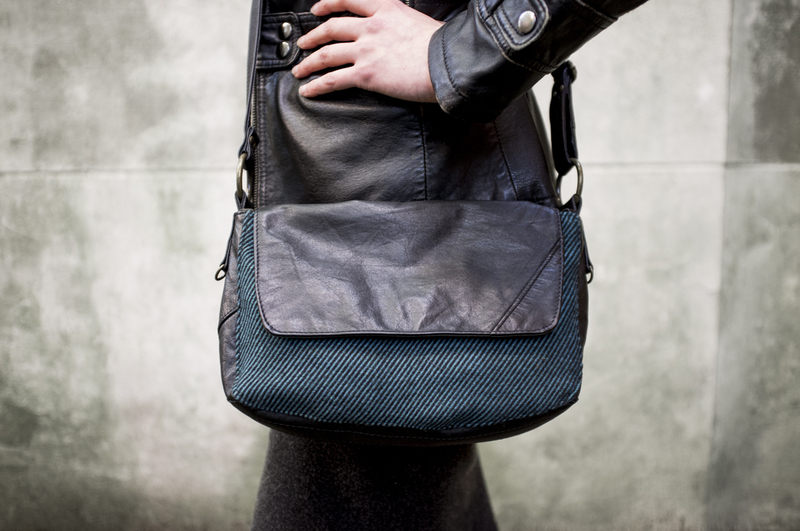 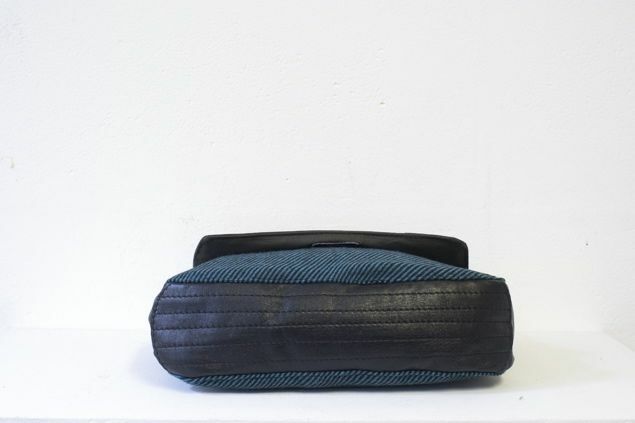 The Parvis Purse is for the eco-conscious gal looking for a bag that is stylish yet practical that will stand out in any crowd.